Alain is a passionate and highly motivated real estate professional with a strong work ethic and an excellent sales strategy. He holds licenses in residential, commercial and mortgage brokerage and can cater to all your real estate needs. Since 2013, he has been tutoring students to prepare them for the Provincial OACIQ exam for residential and commercial certifications. He also offers coaching to new agents within the agency on how to get started in the business. Alain is committed to offering his clients a turnkey service of the highest quality. In addition to assisting them in all stages of the transaction process, he provides each one with an in-depth analysis of the market and a personalized marketing plan of their property to ensure maximum visibility. 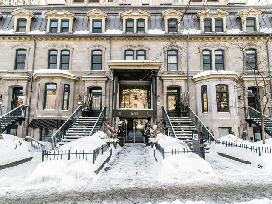 Thanks to his solid knowledge of the Montreal real estate market and extensive network of professionals in the real estate industry, Alain is able to successfully walk his clients through the selling or purchasing of a property, from start to finish, and ensure their satisfaction every time. Alain was named a â€œHigh Rollerâ€� at the Londono Realty Group in 2015. That same year, he was named the â€œMost Valuable Brokerâ€� and was listing broker of the month for October. 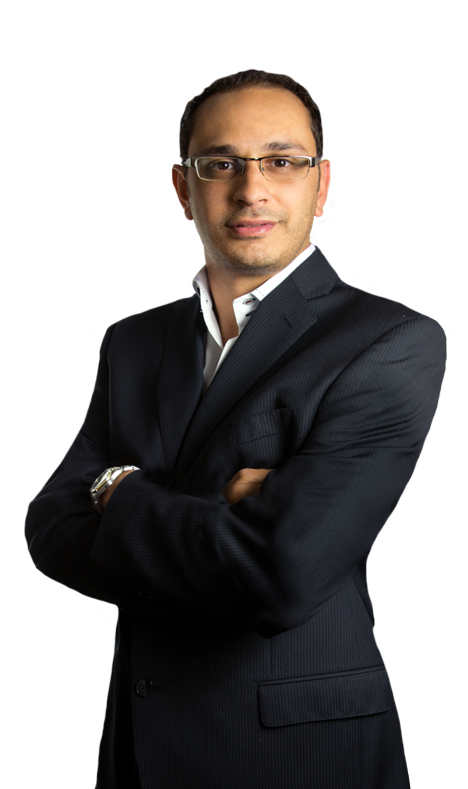 As someone who is always seeking new challenges and constantly striving to reach new heights, Alain is currently undertaking steps to practice real estate in Florida.